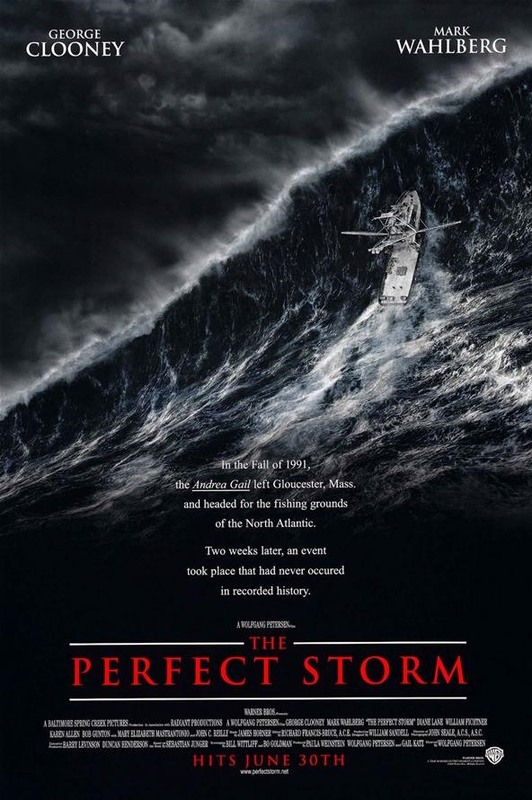 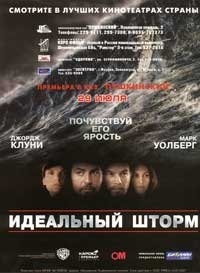 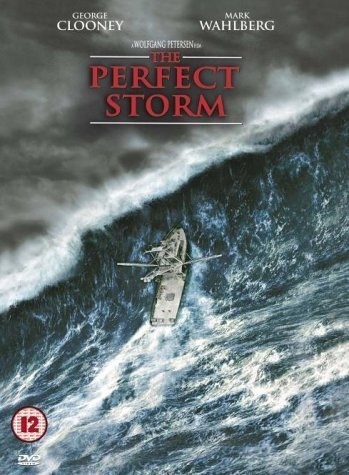 Above are the posters for perfect storm. 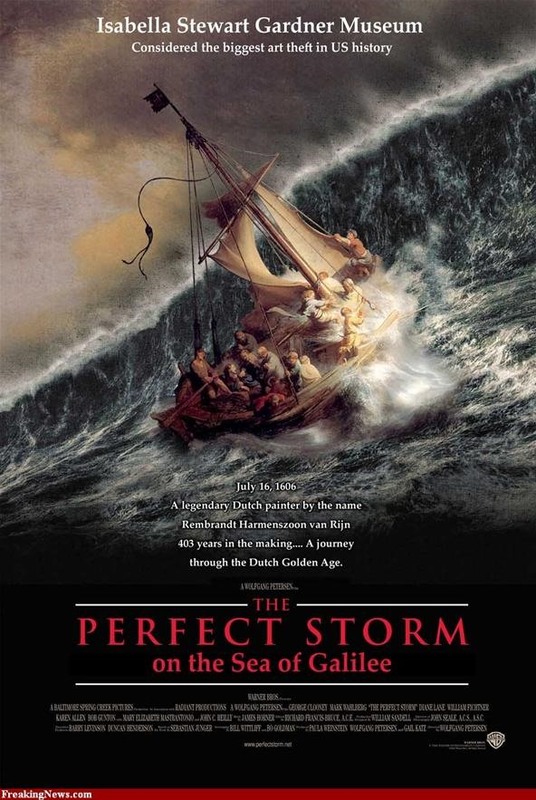 I've included a painting that inspired the poster. 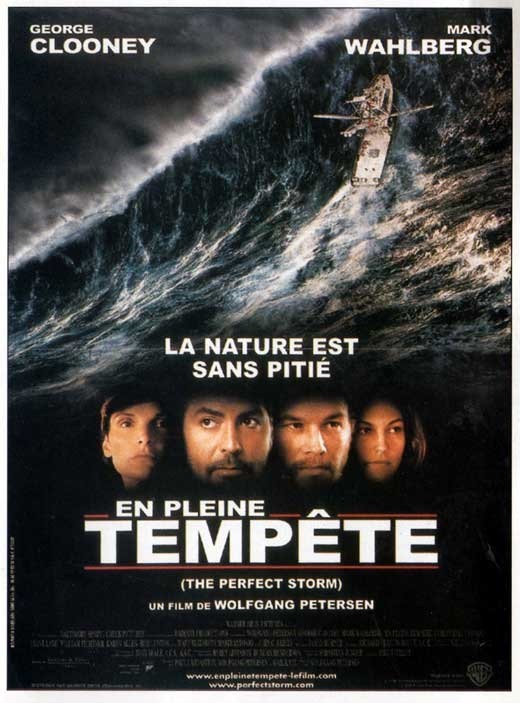 Below is a little game I made to test your Perfect Storm Trivia Knowledge.